RC Khuntia will replace Digvijaya Singh as Congress' Telangana in-charge. The Congress today divested party General Secretary Digvijaya Singh of responsibilities as the person in-charge of party affairs in Telangana, and assigned the job to RC Khuntia. "Congress President Sonia Gandhi has approved a new AICC team to look after the party affairs in Telangana. Digvijaya Singh has been relieved of the responsibilities as the General Secretary in-charge of Telangana," a party release said. Mr Khuntia will be assisted in his task by Satish Jarkiholi as the party Secretary, the release added. 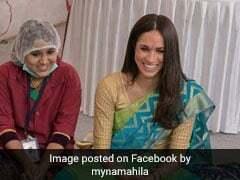 Earlier in April, Digvijaya Singh was replaced as the in-charge of poll-bound Karnataka as well as Goa, where the Congress failed to form a government despite emerging as the single-largest party. 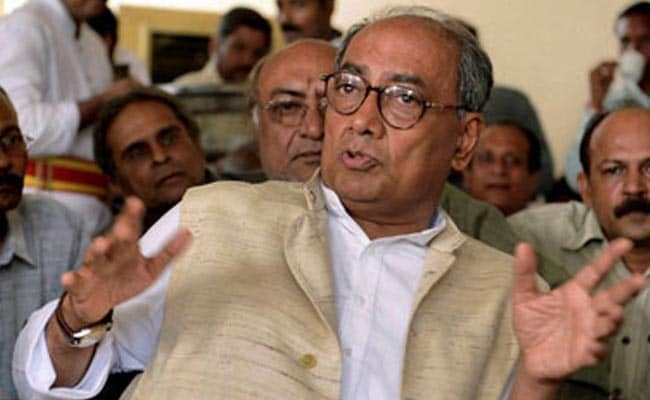 Digvijaya Singh Promises Land To Bhopal Temple, BJP Says "Election Time"